It’s been feeling like Fall as of late (and I love it!) 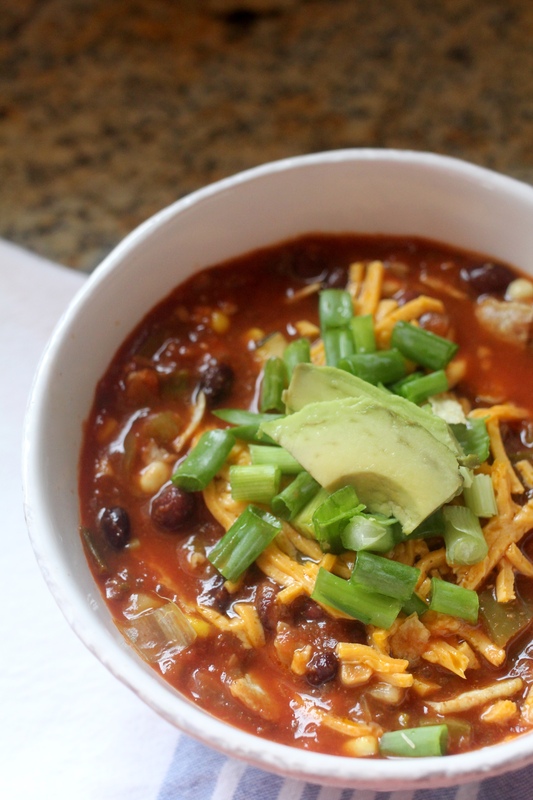 I had a serious craving for tortilla soup yesterday and I found this amazing recipe. 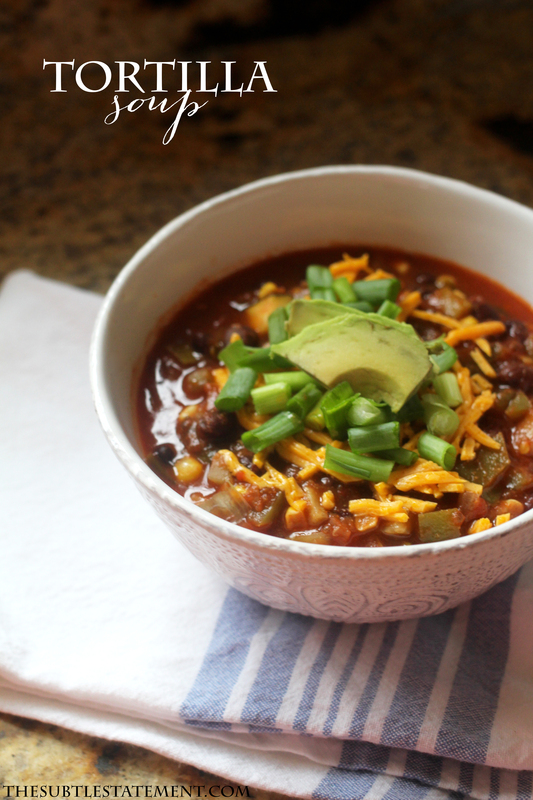 Using fresh veggies from a local farm, this soup was so delicious! 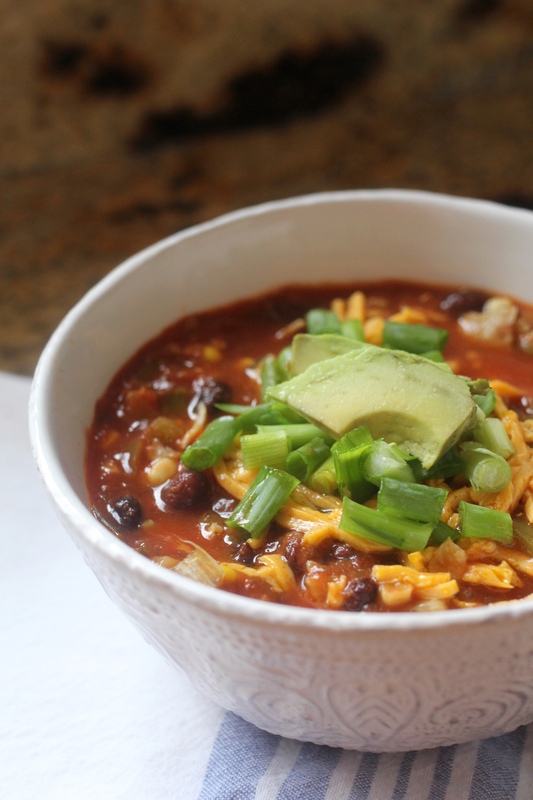 It’s vegan and gluten free, but you can easily add shredded chicken to it for a chicken tortilla soup. I added gluten free, GMO-free tortilla strips, instead of making my own. Such a great dish for a Summer transition into Fall. Shakeology nixes a lot of my sweets cravings, but this refreshing “dessert” is actually packed with health benefits. 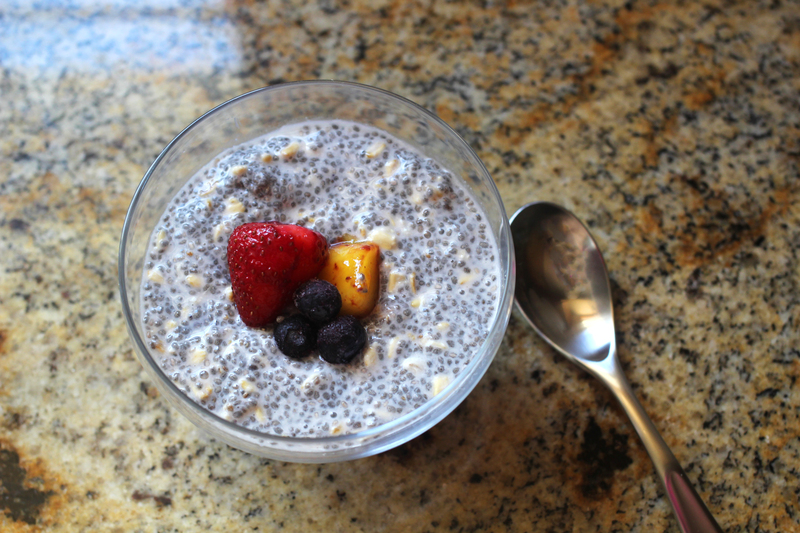 Chia seeds are high in antioxidants, protein, omega 3’s, dietary fiber and vitamins and minerals. This means they help with keeping skin looking young, aid in digestive health, promote heart health, boost your metabolism, and promote muscle building and weight loss. 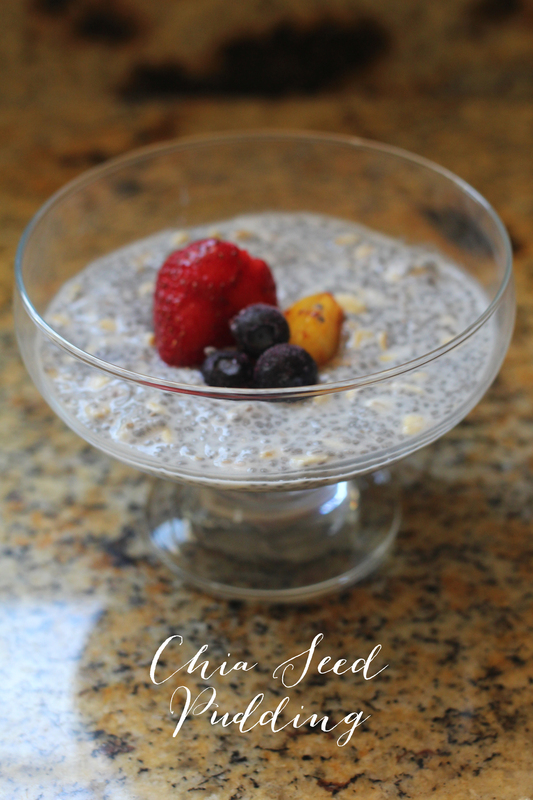 It makes a great “treat” for breakfast, snack or dessert, and fits into the 21 Day Fix meal plan. How cute are these footed dessert dishes? 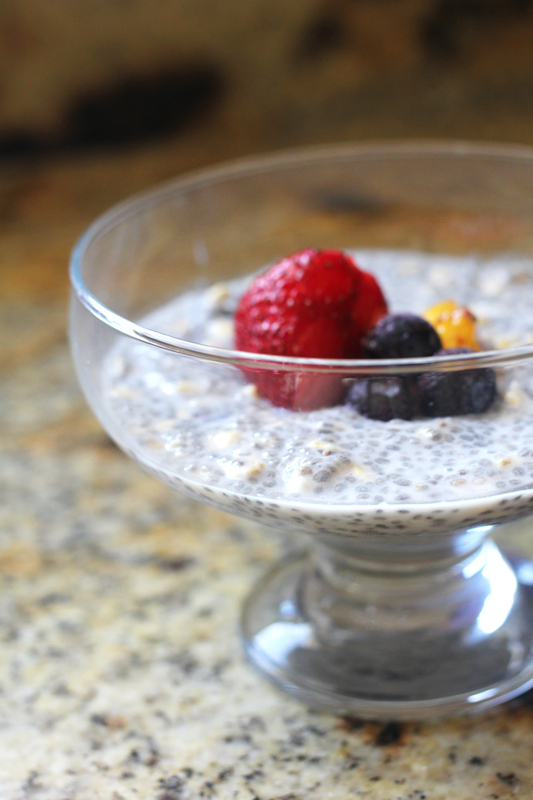 Add chia seeds, oats, almond milk, and stevia (optional) to bowl. Mix well. Let sit overnight (for best consistency.) Add fresh or frozen fruit of choice. Enjoy!